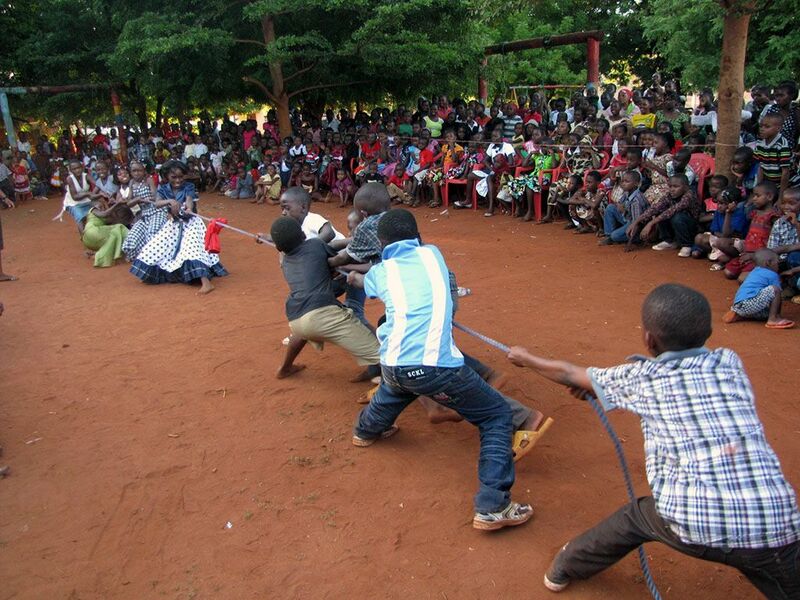 It’s time to play tug of war in Tanzania! Who will win this epic battle? 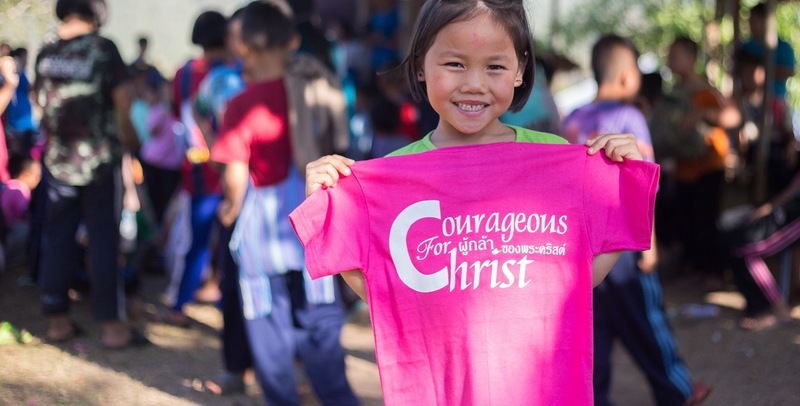 In Thailand, a little girl named Beauty lives on the side of a mountain where it gets very cold and windy in the evenings. 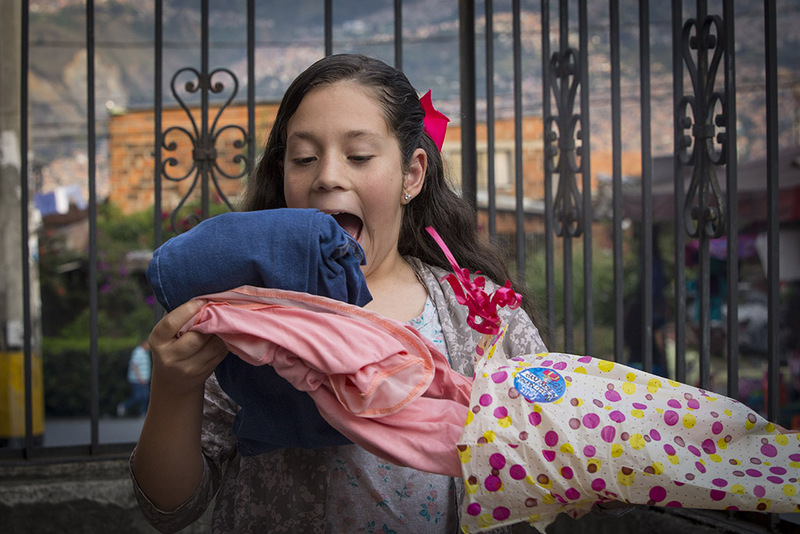 To help keep her warm at night, her Christmas present was an extra-large blanket. Who doesn’t love new clothes for Christmas! 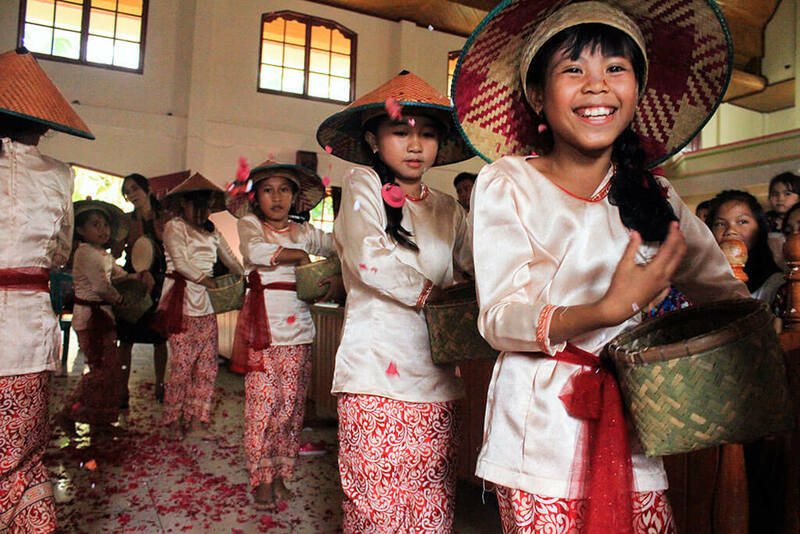 Cards are hand-delivered to excited children who eagerly read seasonal greetings from their sponsors. 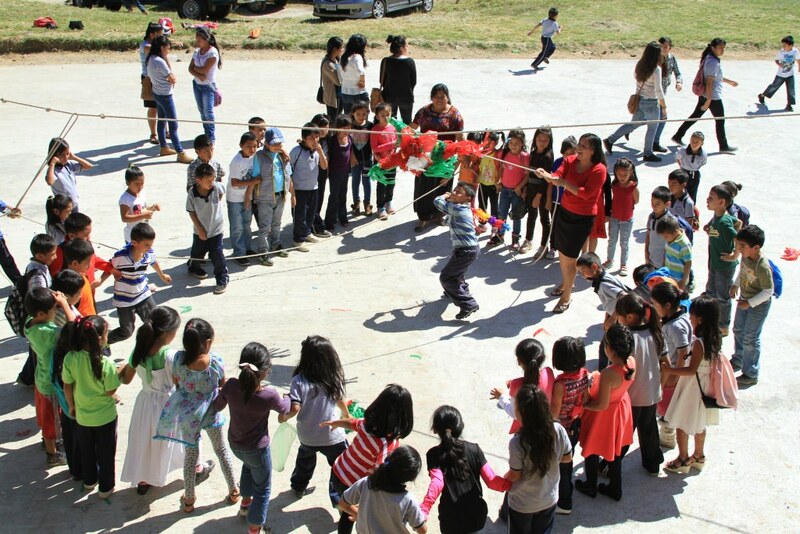 In Guatemala, children take turns at hitting a festive piñata. 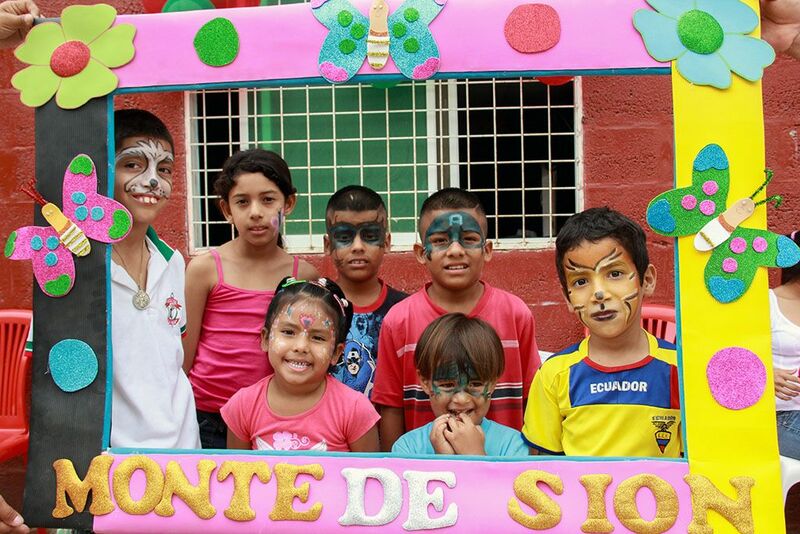 The annual dress-up competition in Ecuador is fiercely fought but these little cuties are all winners. 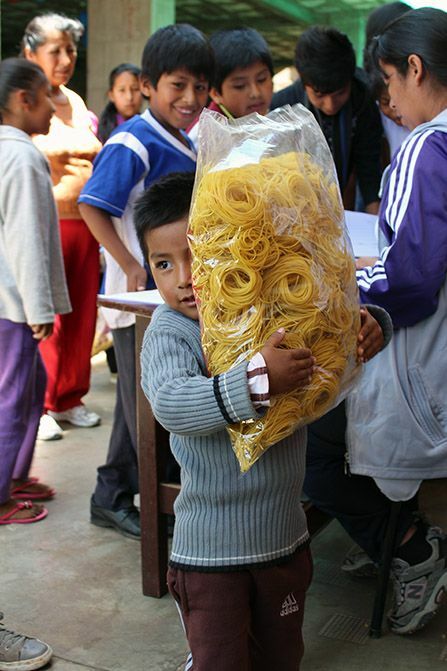 In Bolivia, this young boy is not letting his Christmas present of food out of his sight. 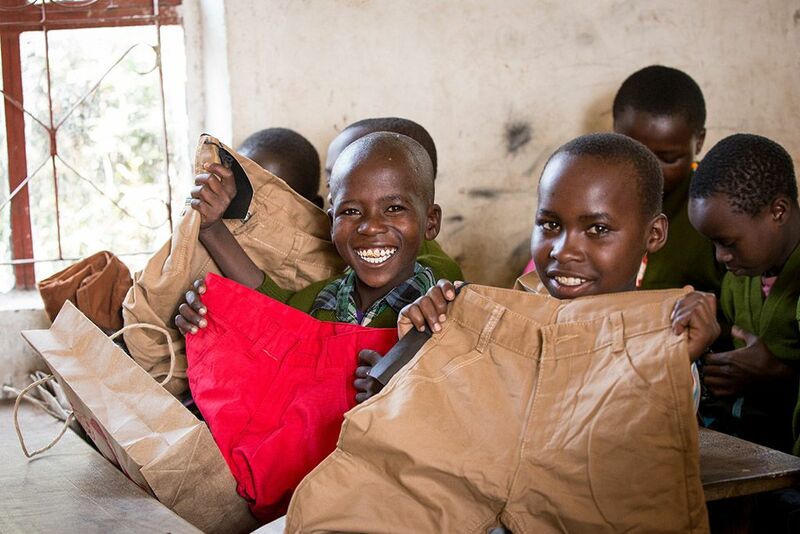 These children in Tanzania are delighted to receive much-needed new clothes. 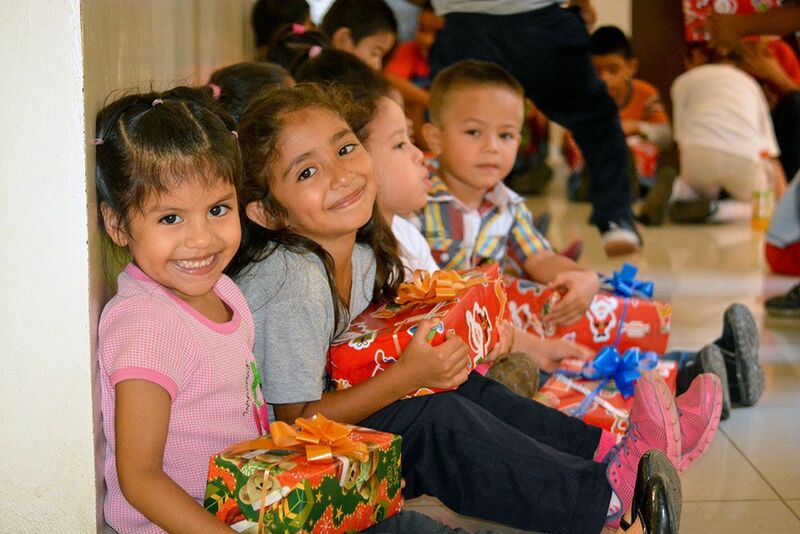 Thanks to generous donations to Compassion’s Christmas Fund, nearly 2 million Compassion-supported children will be blessed this Christmas with gifts hand-picked just for them. 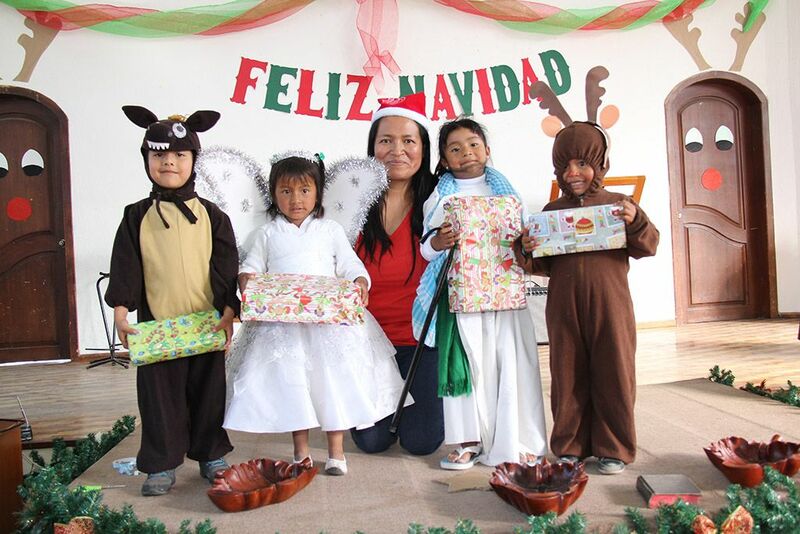 It’s not too late to give, donate to our Christmas Fund to help us bless children in poverty this Christmas.